The Daily Conversation | The future of driverless cars. Autonomous vehicles have made significant progress in the last decade. 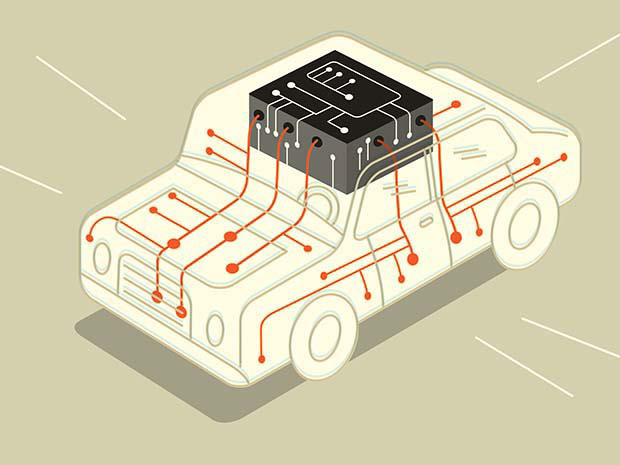 This report looks at the history of self driving vehicles, and where the industry is heading. 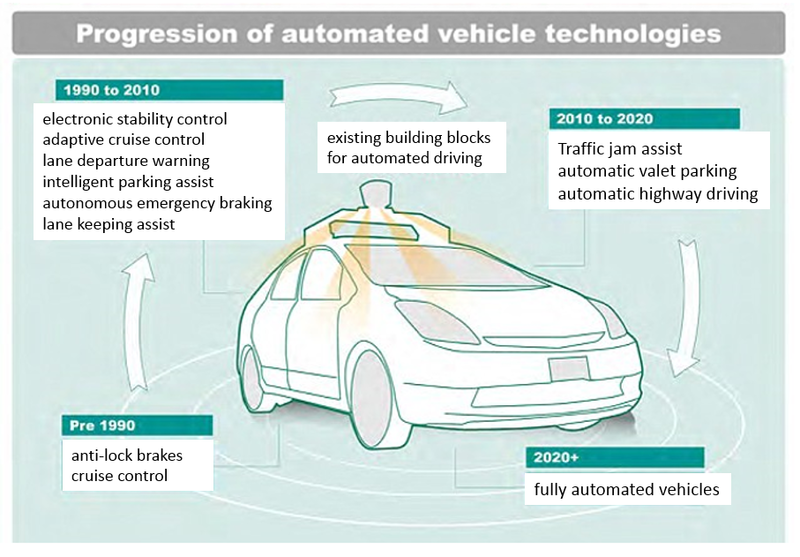 An autonomous car — also called a driverless car, self driving car, robotic car — is an automated vehicle capable of sensing its environment and driving without human input, or with limited human interaction. 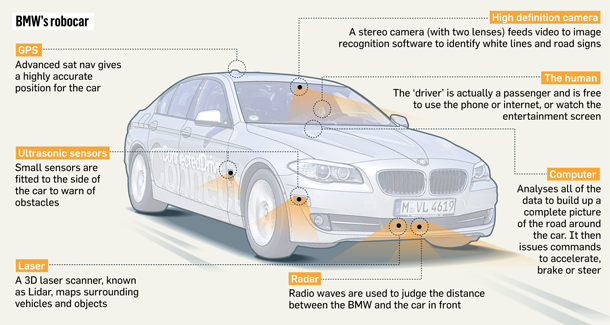 Robotic cars are mainly prototypes and demonstrations. Several major companies and research organizations have working prototypes. 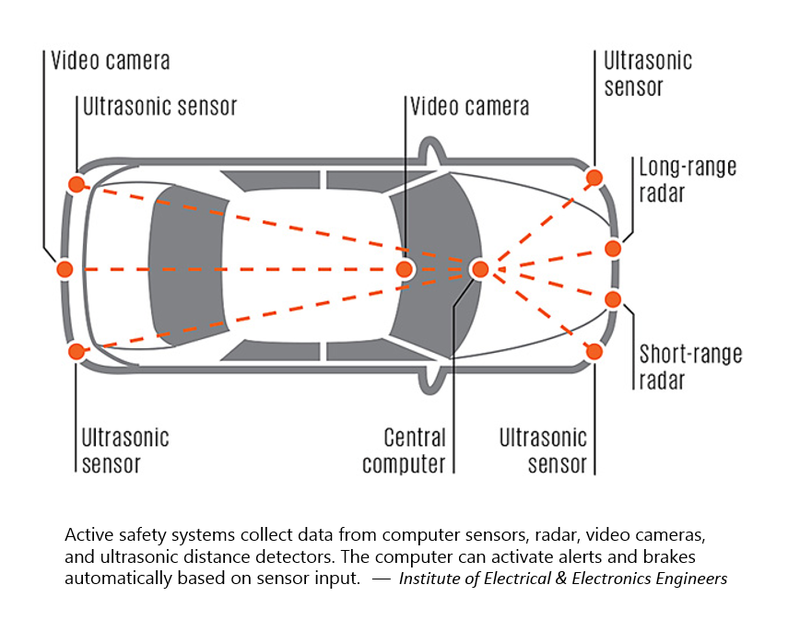 Related set of infographics on automated automobiles. Related set of videos from Innovate United Kingdom’s Catapult transport systems research and development center. Innovate United Kingdom’s Catapult — transport systems | Tech talk on two of our most exciting projects, from autonomous pods that can drive themselves to how we’re reducing take off delays at airports. 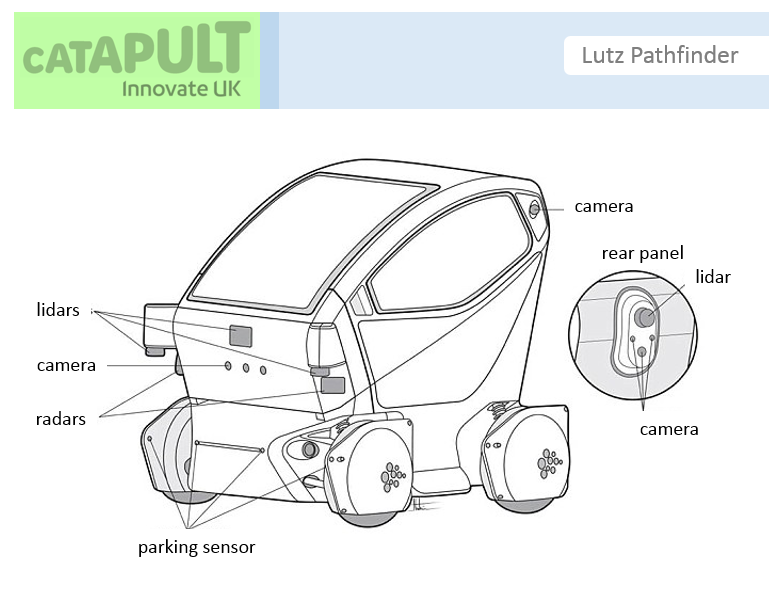 Innovate United Kingdom’s Catapult — transport systems | An explanation the goal for intelligent mobility. 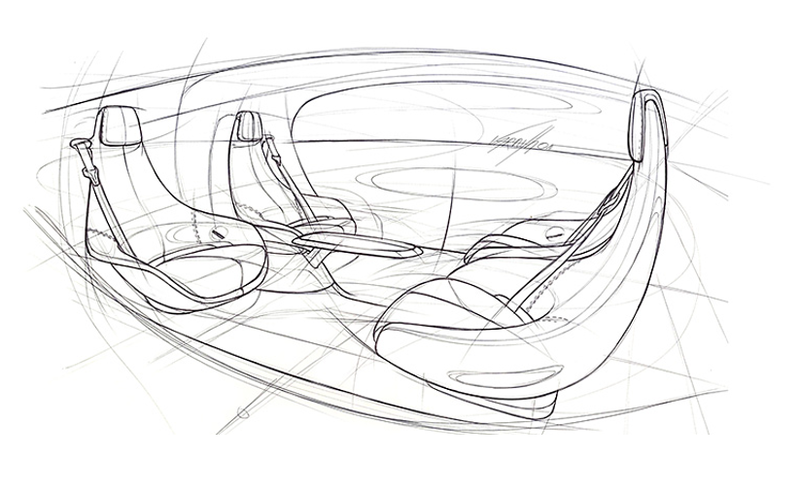 Innovate United Kingdom’s Catapult — transport systems | Imagination, innovation, and intelligent mobility are imovation. Catapult’s transport systems story in a nutshell. 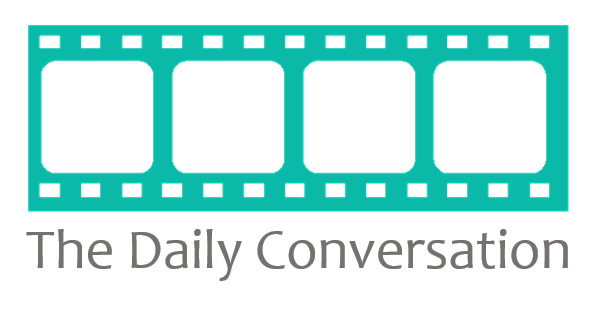 The Daily Conversation is an independent news network that explores a wide range of well researched topics. We are a progressive news and information source bringing you intelligent, interesting, important stories in a documentary style. Our video stories and breaking news range from science, history, technology, health, business, politics & sports.